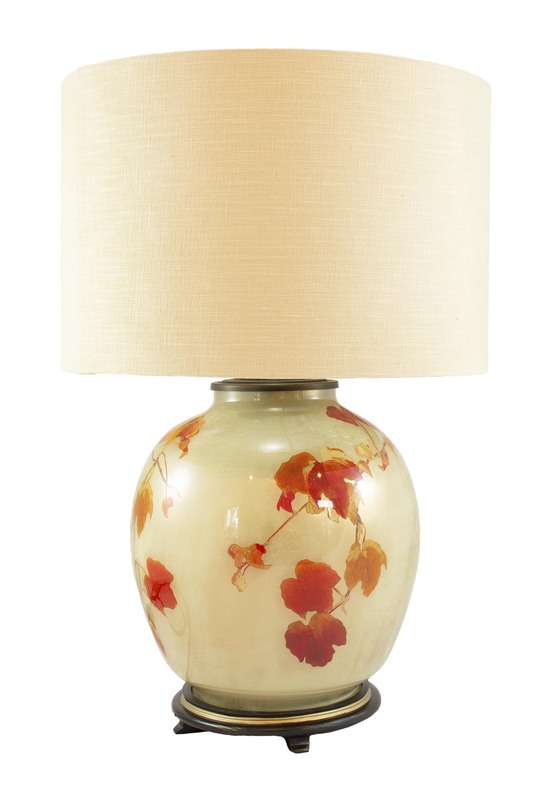 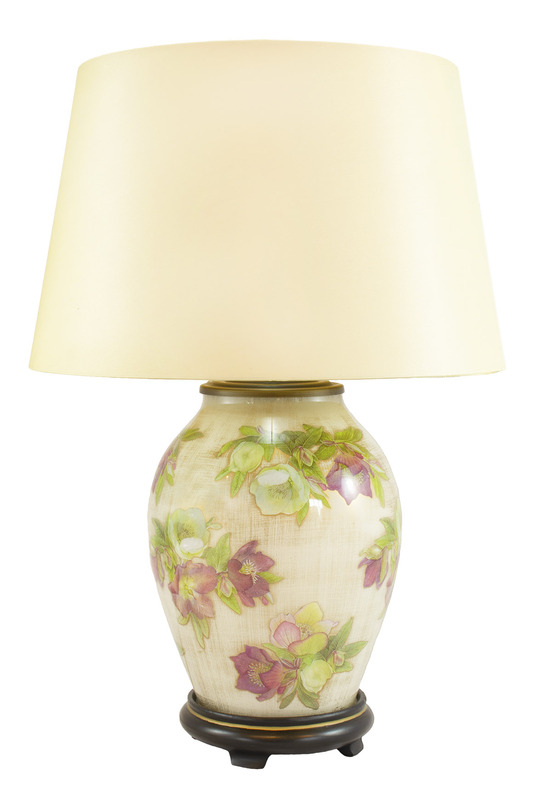 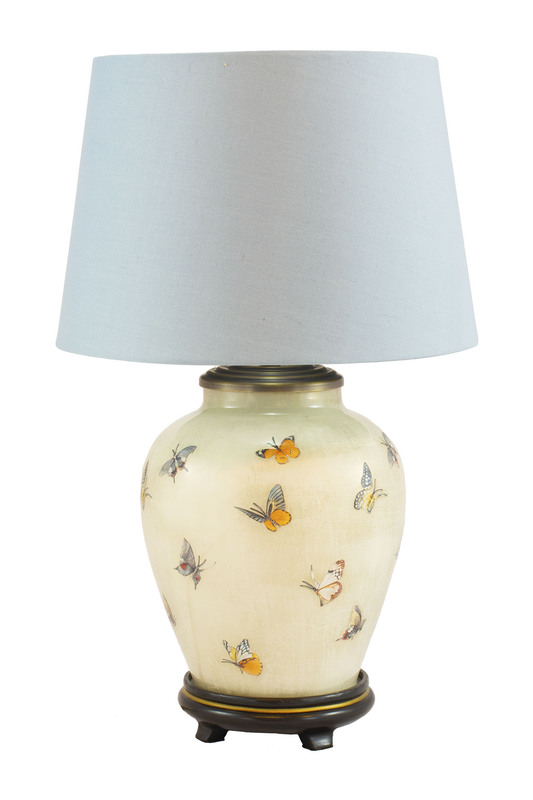 Jenny Worrall has created a unique range of table lamps hand decorated and made of glass. 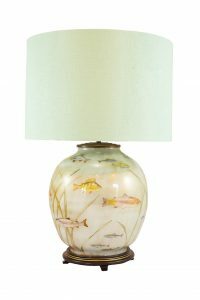 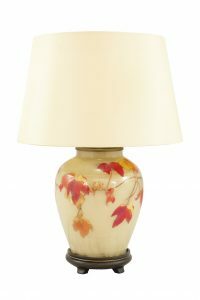 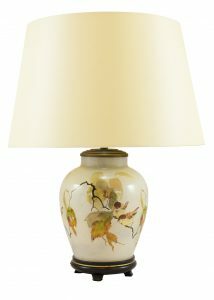 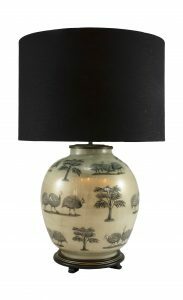 Many Jenny Worrall lamps are collectors items, all having a hand-blown glass base and decorated using the Victorian skill of Potichomania. 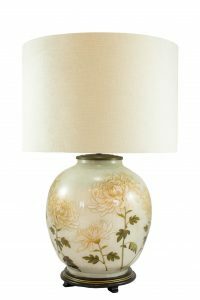 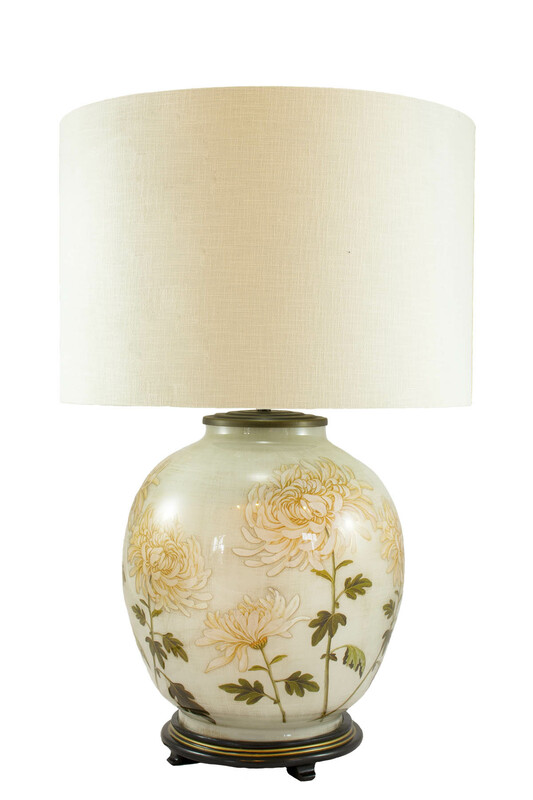 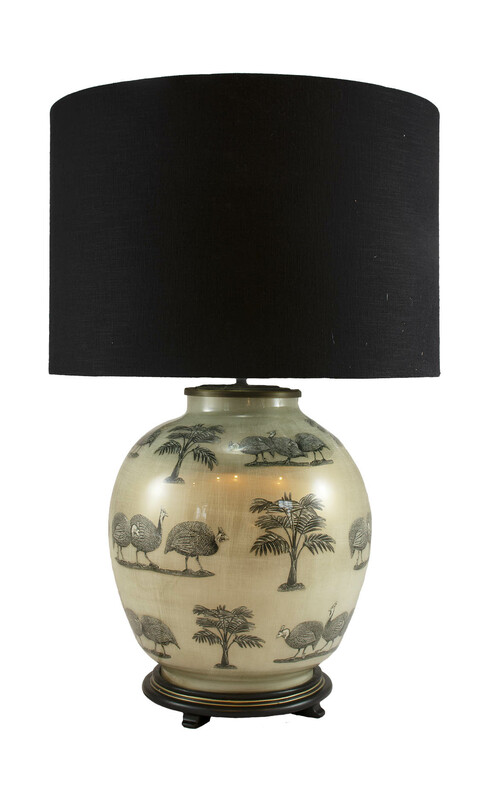 These ever popular range of lamps are often described as ‘the antiques of the future’.